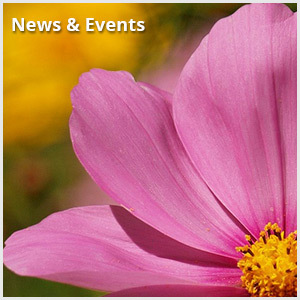 The mission of the Mental Health Association (MHA) of Genesee and Orleans Counties is to promote mental wellness, instill hope and improve quality of life through peer support, advocacy, and education. We offer peer-driven supports that promote mental wellness and teach the skills needed for healthy living. Our strength is a caring and experienced team dedicated to person-centered planning. We advocate for self-determination and community integration as alternatives to facility-based service. The Mental Health Association of Genesee & Orleans Counties is a nonprofit organization proudly serving the surrounding communities since 1993. The MHA is one of 26 Chapters affiliated with the Mental Health Association in New York State. 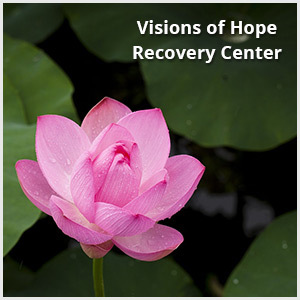 MHANYS and its affiliate network strive to promote mental health and recovery, encourage empowerment in mental health service recipients, eliminate discrimination, raise public awareness with education, and advocate for equality and opportunity for all. 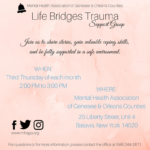 The services provided by MHA of Genesee & Orleans Counties are funded by the NYS office of Mental Health, grants, memberships, and volunteer contributions. 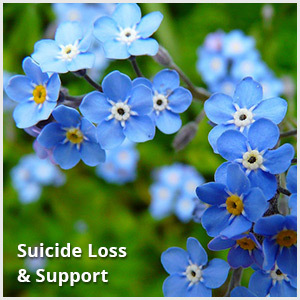 Support Group offered every 4th Thursday of each month from 2:00 PM to 3:00 PM.